Several high-profile tenant protection and rent control bills face tough hearings in the state Legislature next week, all facing an uncertain future. 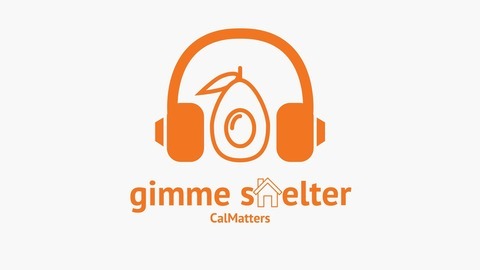 On this episode of Gimme Shelter, Matt and Liam discuss the latest in a series of efforts in the state Capitol to push tenant rights, and why almost all of those efforts have failed in the past. First, the Avocado of the Fortnight takes us to a bedrock of California housing absurdity (1:30). 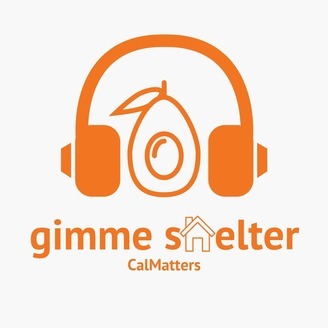 Then Matt and Liam discuss recent stories they've published investigating the personal finances of lawmakers (5:40), and how they may shape perspectives on housing issues. Next an overview of new pro-tenant legislation introduced this year, and the prospects those bills have of passing (15:00). Finally, an interview with Michelle Pariset, housing advocate for Public Advocates (30:00), and Assemblyman Rob Bonta, Democrat from Alameda and author of a "just cause" eviction bill (47:20).